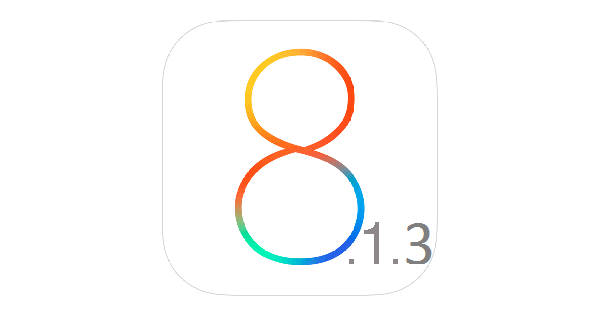 If a report from BGR is true, Apple will most likely release a minor iOS 8.1.3 update in the coming week. According to the website, the update could be available on the Tuesday or Wednesday. It’s not confirmed whether the release will be a beta or a public one, but it will most likely be the latter. Apple recently seeded iOS 8.2 beta 3, which is supposed to bring some new features. iOS 8.1.3, on the other hand, will just include bug fixes and other performance improvements. They could also have patched the TaiG untethered jailbreak. Hence, it is better that you update to iOS 8.1.2 and jailbreak using the TaiG tool. The TaiG team did confirm that their jailbreak will work on iOS 8.1.3 and iOS 8.2, but it’s still possible that Apple has patched the exploit. If you’re already jailbroken on iOS 8.1.2, then you have nothing to worry. However, if you’re jailbroken using the Pangu tool, then you should perhaps upgrade to iOS 8.1.2 and use TaiG to jailbreak. We can’t be sure that Apple hasn’t patched the jailbreak in iOS 8.1.3. Don’t want to lose your jailbreak, then you better update now.